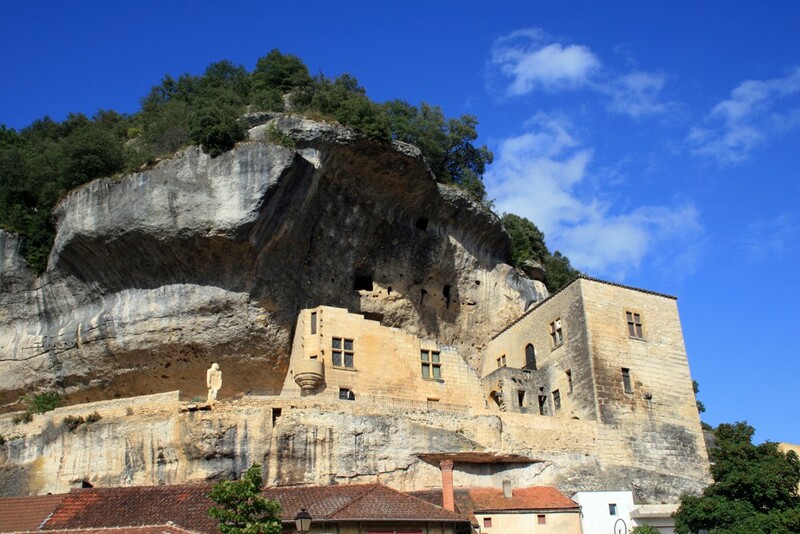 Les Eyzies-de-Tayac-Sireuil is a commune in the Dordogne department in Aquitaine in southwestern France. Les Eyzies-de-Tayac-Sireuil lies in the Périgord Noir area. It is served by the Gare des Eyzies railway station. 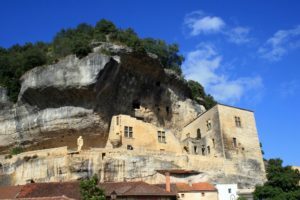 This locale is home to the Musée national de Préhistoire (National Museum of Prehistory) and the area contains several important archaeological sites, including the Font-de-Gaume, Grotte du Grand-Roc and Lascaux cave prehistoric rock dwellings. 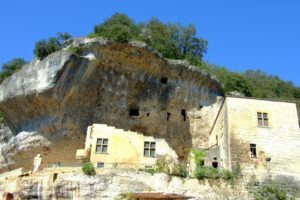 Les Eyzies-de-Tayac was designated a UNESCO World Heritage site in 1979. 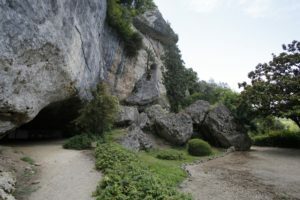 In March 1868, the geologist Louis Lartet, financed by Henry Christy, discovered the first five skeletons of Cro-Magnons, the earliest known examples of Homo sapiens sapiens, in the Cro-Magnon rock shelter at Les Eyzies-de-Tayac. 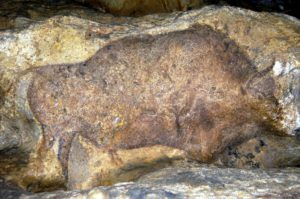 These skeletons included a foetus, and the skulls found were remarkably modern-looking and much rounder than the earlier Neanderthal.